Written by Carla Seely for Bernews.com. Anyone who knows me will know one subject I skirt around and immensely dislike talking about is death; I don’t even like using the word – it is just so final. For me personally, I am not sure whether I am afraid of dying, or if I am more afraid about being told I am going to die and only have a certain amount of time to live. I don’t want the pity stares or the “I am so sorry” comments. I can’t imagine what my mum at age 63 felt when she was told she had terminal cancer and only 1–2 years to live. She never made it to her 65th birthday, but what she did do was make sure her affairs were in order and that her estate would be distributed as per her wishes. A common question we get in the pensions industry is in regard to what happens to a balance in a pension upon death. It’s a valid question, and the answer depends on whether it is pre or post retirement, what type of pension product you have now and what option you might select in the future. First things first: your company’s pension plan, whether it is a defined contribution or defined benefit, will have an option to designate a beneficiary; this also applies to individual pension plans. A beneficiary as it relates to your pension plan means, in the simplest terms, the person[s] whom you designate to receive the retirement funds in the event of your death. When you enroll in your company pension plan or open an individual pension plan, there will be a section to fill out regarding your beneficiary designation: it will ask for the specific details of the beneficiary and what percentage of the pension balance you wish to leave them in the event of your death. The amount designated to the beneficiary will be represented as a percentage, e.g. 100% to a spouse. You may elect to have multiple beneficiaries, e.g. 50% to a spouse and 50% to a sister, but most importantly, if there is a balance in your pension plan, who you leave it to and how you decide to split it is entirely up to you. It is also important to note that a beneficiary does not need to be a family member – you can leave it to anyone, including a charity. However, one disclaimer is that if you put down a beneficiary that is under the age of 18, you must include a trustee who will take care of the funds until the minor becomes of age. Once you retire and you want to start receiving a retirement income from your pension, you need to study the options available with the company that administers your pension plan, and also see what the competitors are offering to ensure you select a retirement option that supports your retirement goals. 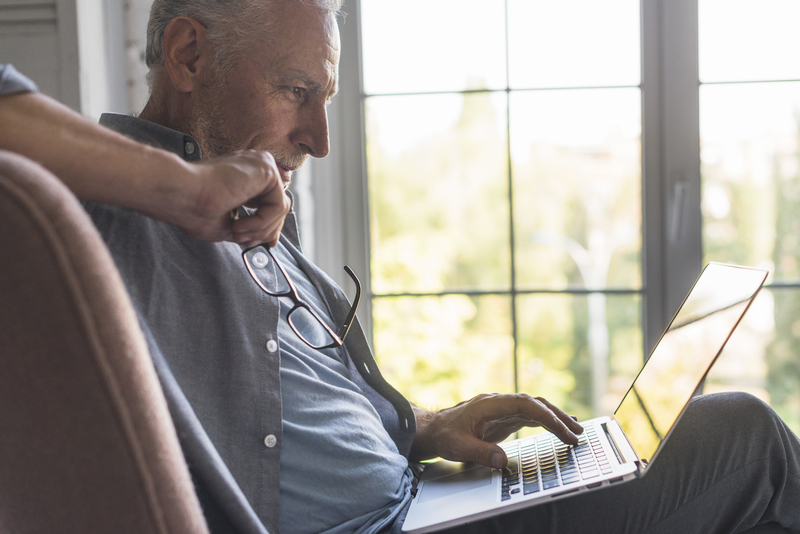 Whether you choose an annuity with monthly payments or select the drawdown method to receive retirement payments, each retirement options has its own set of rules regarding how any residual balance would be treated with regard to a beneficiary. Sit down with your pension provider and make sure you understand each option and the impact each option will have on retirement. The last thing any retiree wants is to discover they are locked into an option that isn’t working. As I tell all my clients, we all work hard for the money we make and we can’t change our fate, but we can make intelligent decisions about our retirement. This entry was posted on Friday, September 14th, 2018 at 10:17 am	and is filed under Uncategorized. You can follow any responses to this entry through the RSS 2.0 feed. Both comments and pings are currently closed.